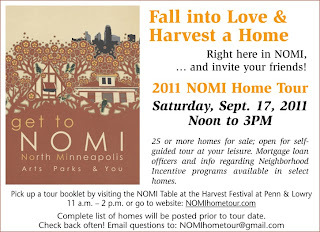 NOMI Home Tour: 32 Homes on the NOMI Tour! Come and see your favorites! I have read articles about this exhibit. It's such a shame that I've missed them. I've been looking for affordable homes within the area. I've heard that a lot of people who were able to purchase houses during the exhibit have been enjoying the beauty and the comfort that these houses give. 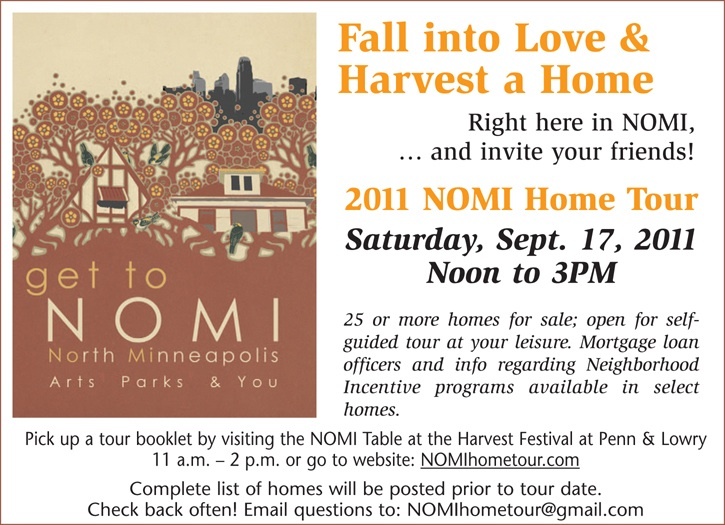 It's really a good choice for them to buy homes from this NOMI tour. I was not able to attend this event as well. NOMI tour was surely a success. People who have purchased houses from this Tour are surely enjoying the benefits of having houses in a prime location. Anyway, I just bought a house from the homes for sale in Valley Stream NY last December. Houses and lots are indeed among the best investments for your money. If I had enough money, I would invest it in these kinds of properties. Anyway, this kind of exhibit is indeed very enticing among property investors and families. This kind of event is perfect for people who want to invest their money in some properties like houses and lots. Investors love to attend exhibits in a chance of getting the best housing deals. Investing money on properties should not end in buying them. A homeowner should also consider getting insurance plans for his property. It is a good move to ask a help from an expert like a home owners insurance company. This will ensure safety and security. Getting an insurance will also increase the worth and value of a house. I agree. This kind of event should also be practiced by other companies to showcase their properties and increase their sales. This is also a common practice in the Philippines. Even those companies that offer residential properties for rent in Makati also do the same thing just to show that they are in need of renters. This kind of event is also one of the best ways to help those people who want to find a place to stay in or start a business. Thanks for some other informative web site. The place else could I am getting that kind of info written in such an ideal approach? I have a venture that I am just now operating on, and I have been on the look out for such information. It was a amazing experience to visit this website and read the articles and contents.I love the site keep up the good work.